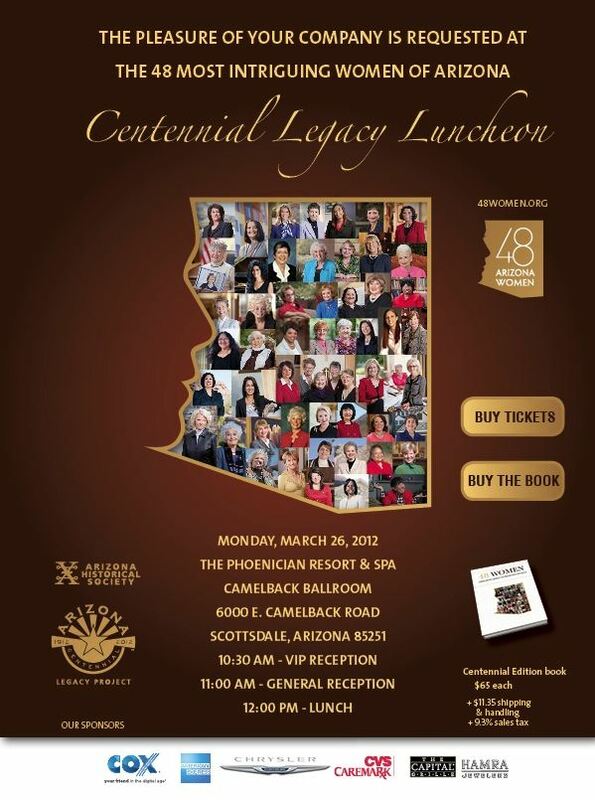 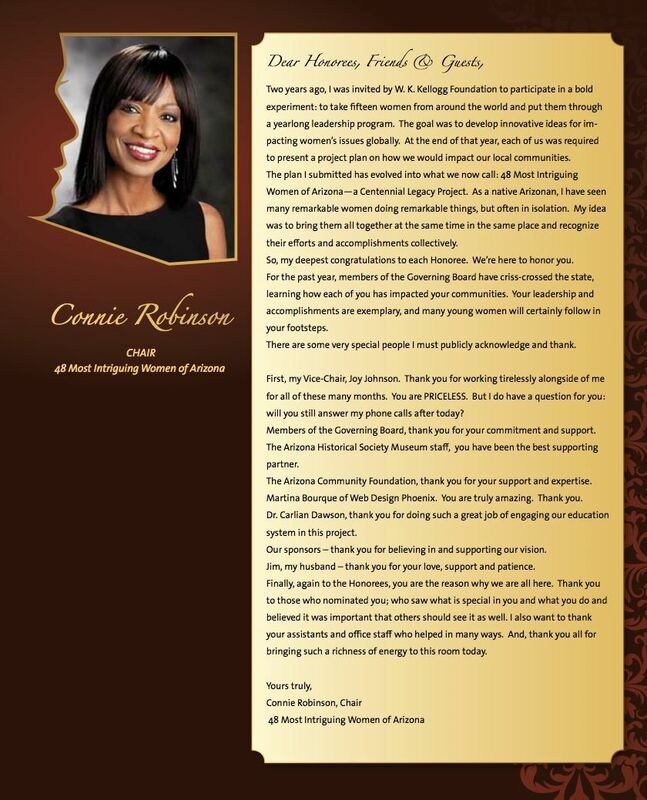 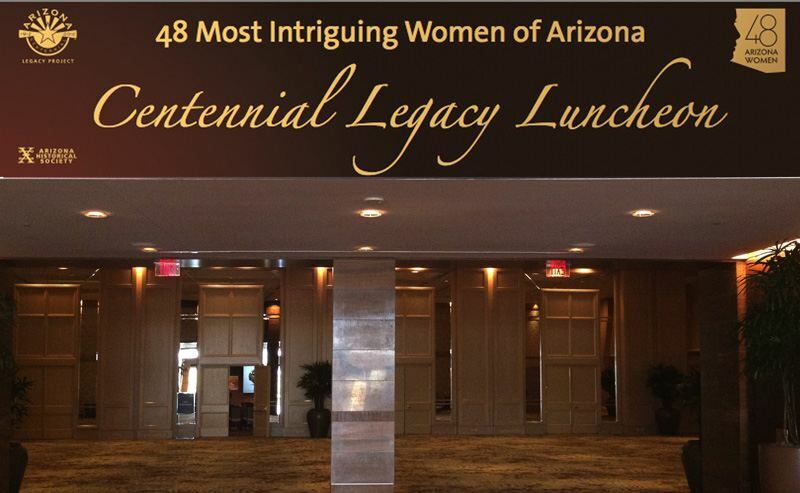 Webdesign Phoenix was hired by the 48 Arizona Women organization to perform all website design, print design, and branding services for this Centennial Event. 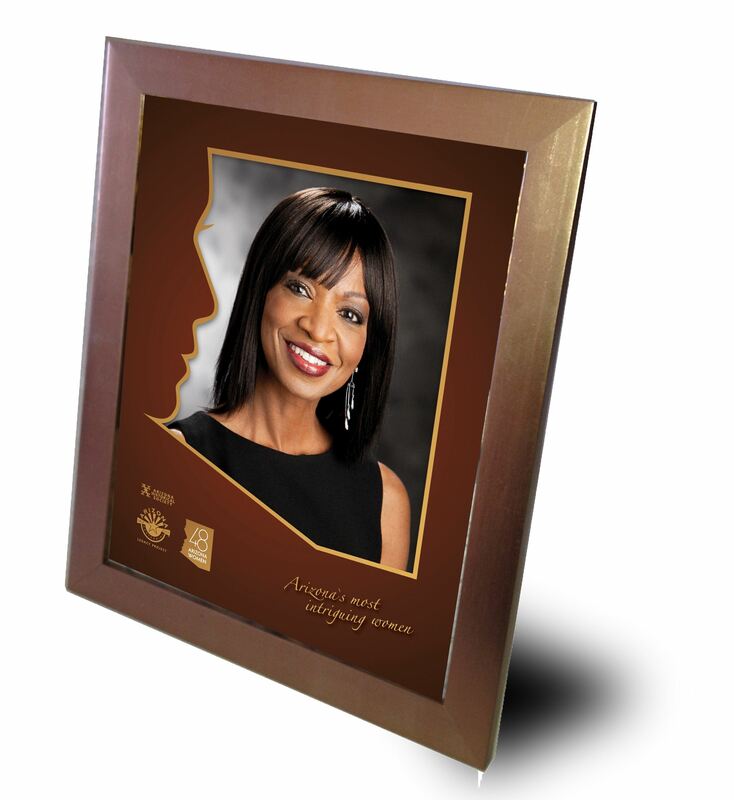 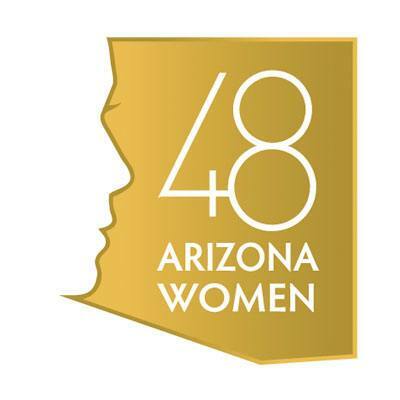 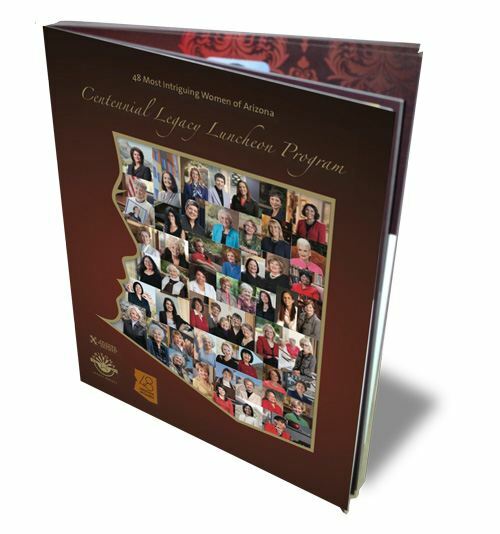 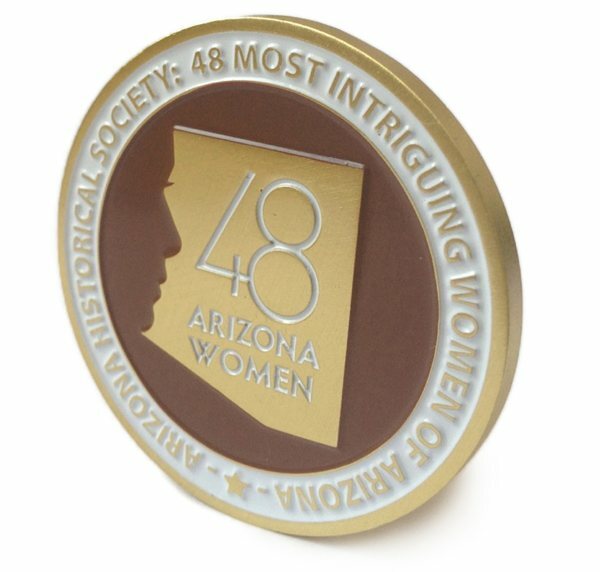 2012 marks 100 years since Arizona became the 48th state, thus 48 of the most intriguing women who represent the richness of Arizona’s history were selected. 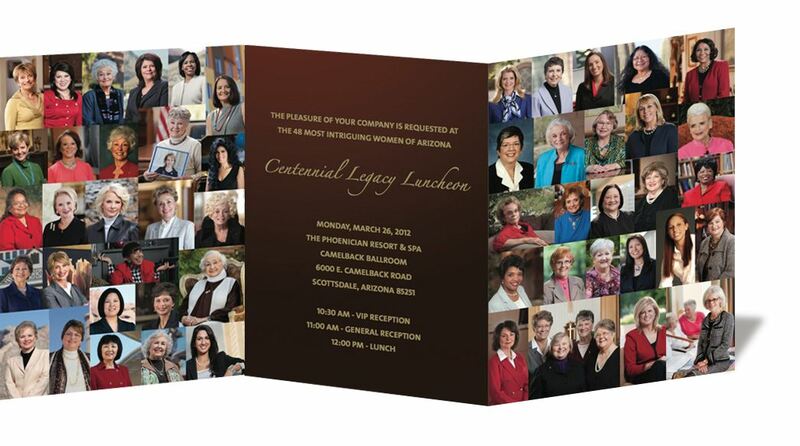 Honorees include Janet Napolitano, Sandra Day O’Connor, Cindy McCain, Lonnie Ali, Barbara Barrett, Gabrielle Giffords, and Gerda Weissman Klein. 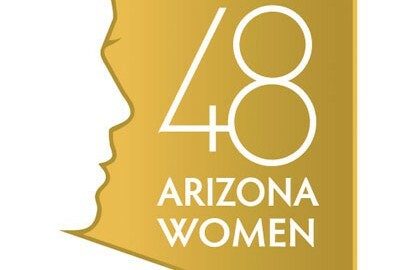 Webdesign Phoenix was responsible for designing everything 48 Women including the logo itself, all branded materials, the website, invitations, letterhead, business cards, flyers, the event program, honoree photos, honoree slide show, commemorative book, collector’s coin, a branded chocolate bar, gift bags, ice sculpture, and all other collateral materials. 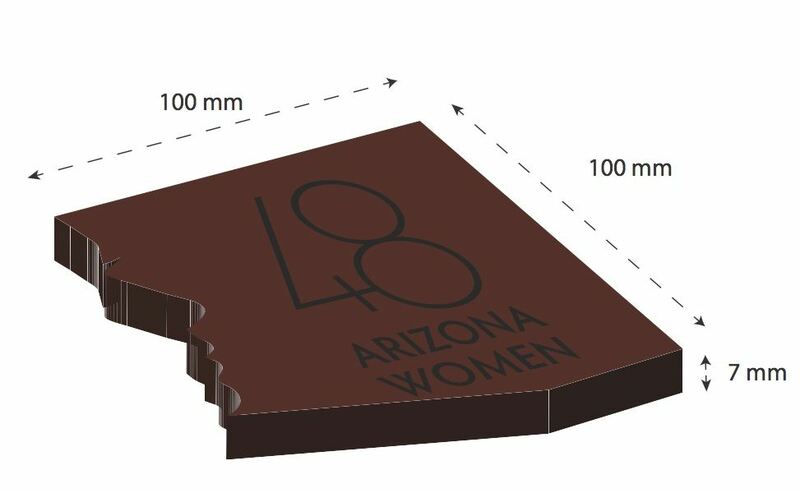 The versatile logo was a stroke of genius by Martina Bourque as it was implemented in every piece of material made for this event. 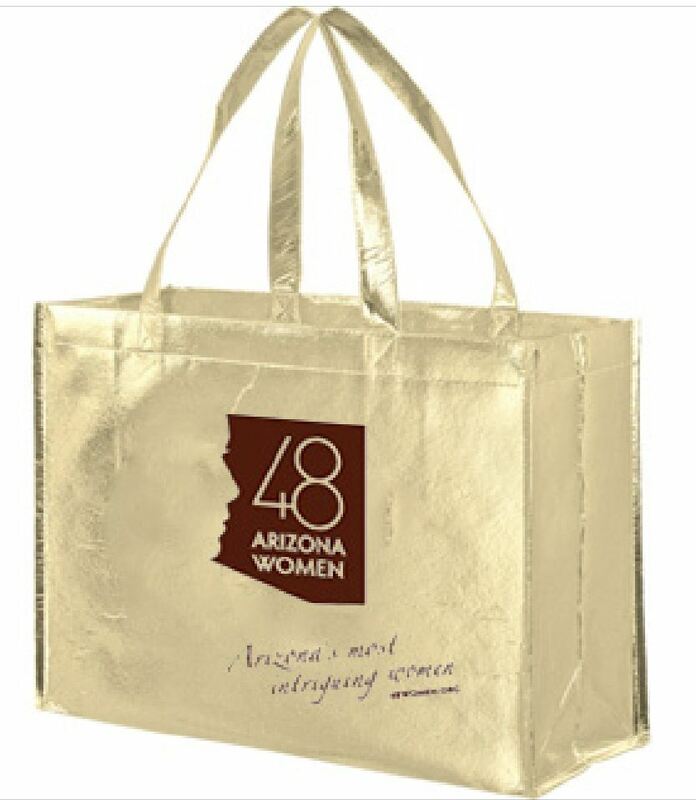 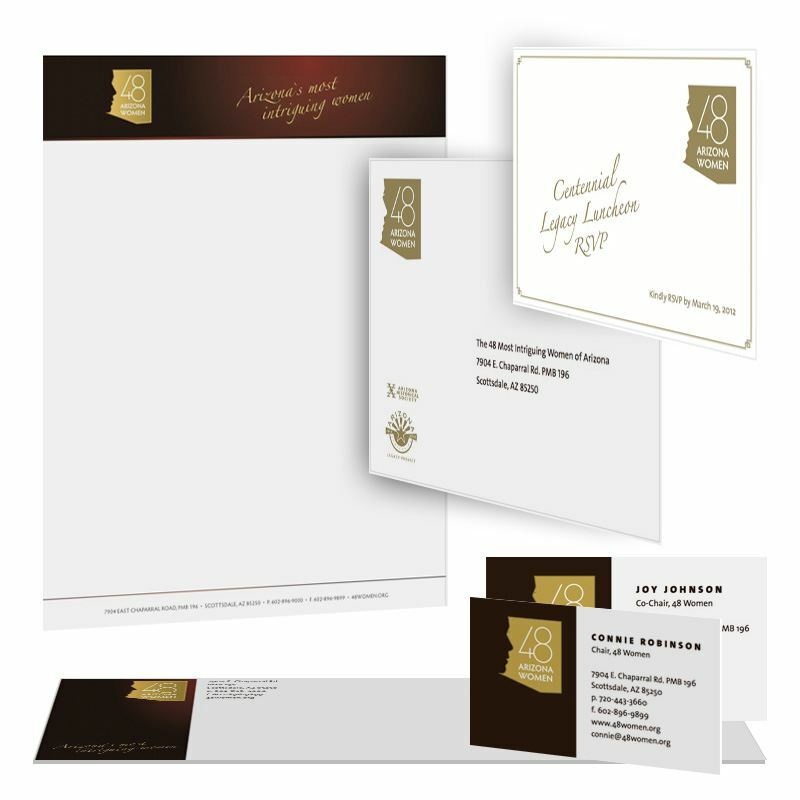 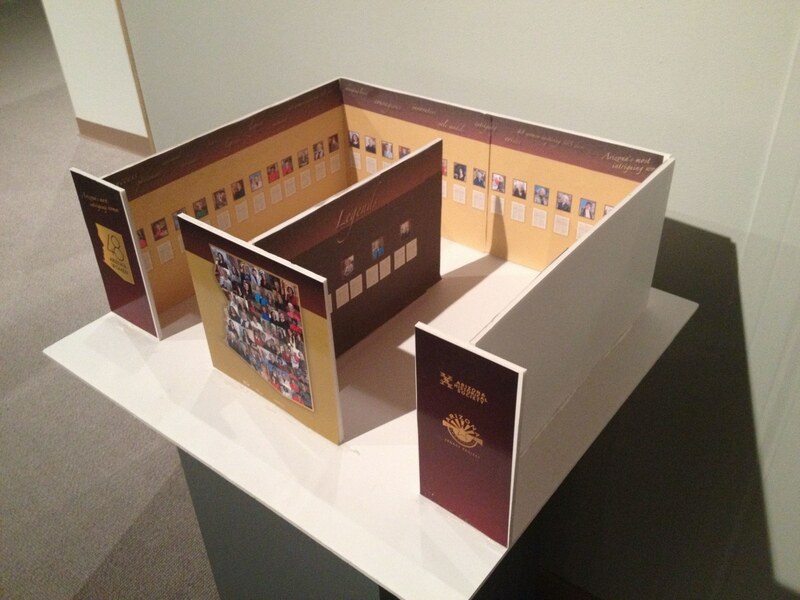 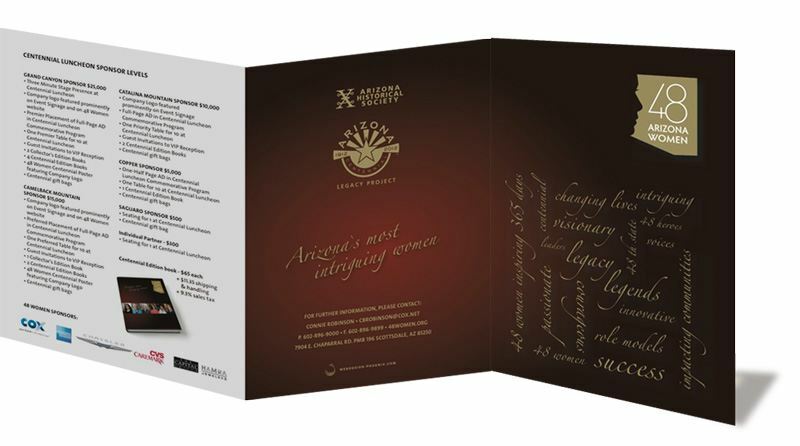 Take a look at the items that were produced for this event and we know you’ll agree.